MANILA, Philippines- Photos of a good-looking farmer from Mt. Province is making rounds in social media these days. 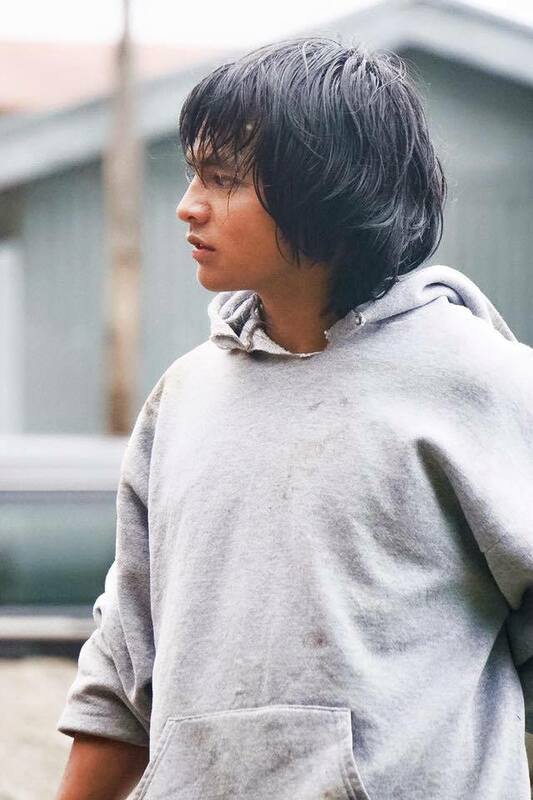 Dubbed as the overly photogenic “carrot man”, Jeyrick Sigmaton has caught the fancy of netizens after several photos of him were posted on Facebook by a certain Edwina T. Bandong. Apparently, Bandong and her companions were on their way to Sagada when they saw Sigmaton carrying carrots. Smitten by the young farmer’s darn good looks, Bandong decided to share his photos on social media for everyone to adore. The photos were also shared the Facebook page of Positive Outlook Plus where it amassed 2,000 shares as of press time. 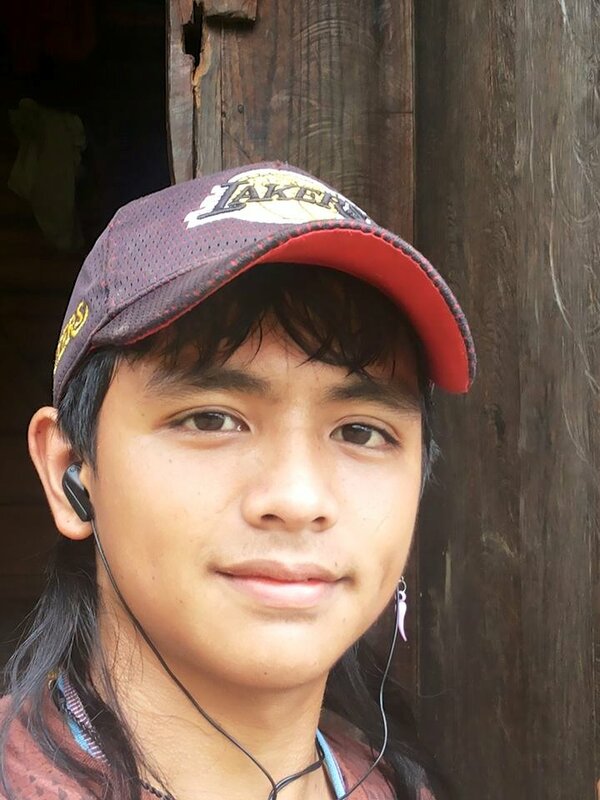 Netizens can’t help but express their admiration for the young man who is reportedly a member of the Igorot tribe from Kadaclan, Mt Province in the highlands of Cordillera. 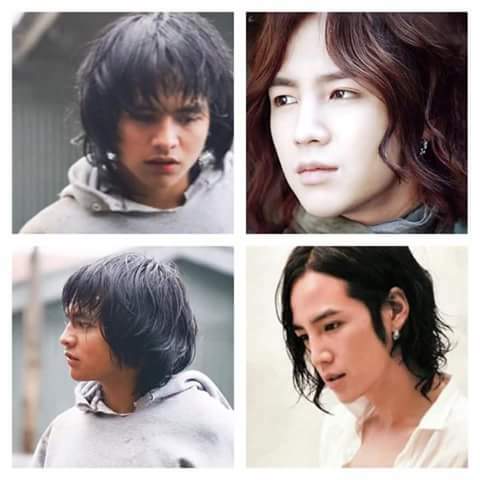 Some even pointed out the striking similarities of Sigmaton with Korean singer Cho Min-ho, Korean actor Jang Geun Suk as well as former Filipino actor Hero Angeles. 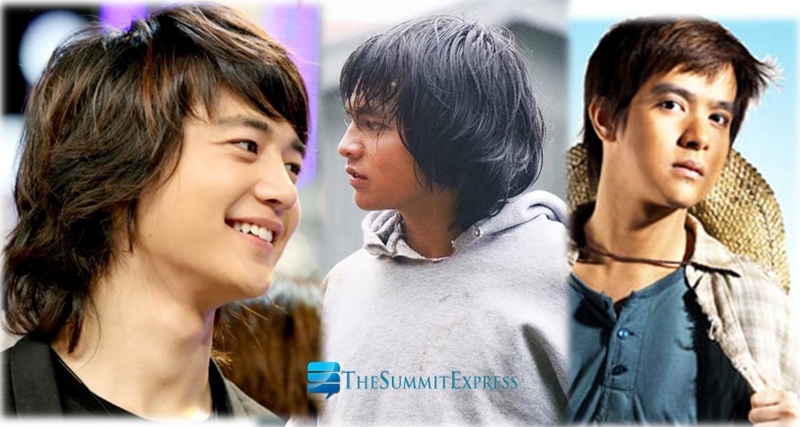 Sigmaton look-alike of Korean actor Jang Geun Suk? Grabbed photo from Jeyrick Sigmaton Facebook account. 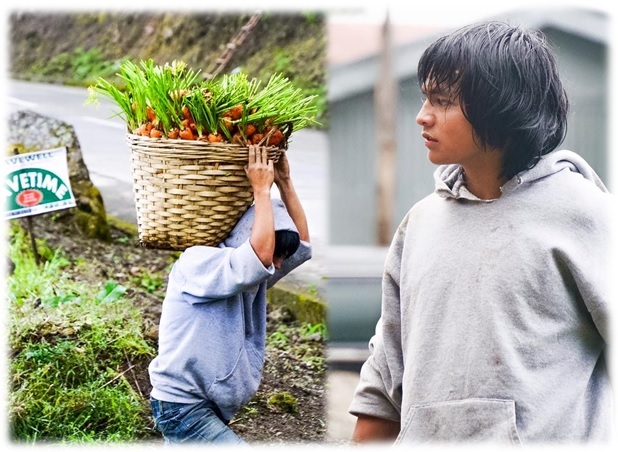 “Madaming ganyan na taga Cordillera... Guapo talga ang mga igorots at magaganda pa... Go carrot man,” Facebook user A. Delos Reyes wrote. “Those are the physical features which are so common in our igorot land...more igorots to be discovered!” D. R. B. Come added. The Igorots or Cordillerans refer to the Austronesian ethnic groups in the country inhabiting the mountains of Luzon. Known as highlands people, they live in the six provinces of the Cordillera Administrative Region (CAR) including Mountain Province, Kalinga, Abra, Ifugao, Apayao, Benguet as well as the city of Baguio. Marky Cielo, the first known Igorot in Philippine showbusiness, became a household name after winning the Starstruck competition in 2006. In December 7, 2008, the budding star was found dead inside his room in Antipolo City. His cause of death remains a mystery but persistent reports claim that he died of suicide.